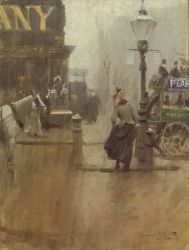 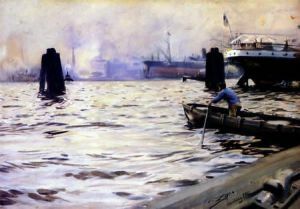 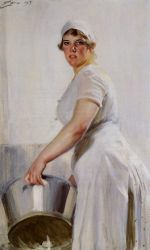 Anders Leonard Zorn (February 18, 1860 – August 22, 1920) was one of Sweden’s foremost artists who obtained international success as a painter, sculptor and printmaker in etching.His art made him wealthy and he was thus able to build up a considerable collection of art. 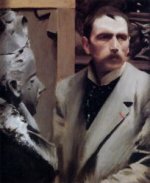 The objects were not only bought in his native country but also during the many travels he made abroad. 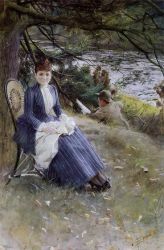 In their joint will, Anders and Emma Zorn donated their entire holdings to the Swedish State. 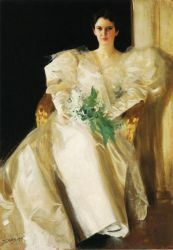 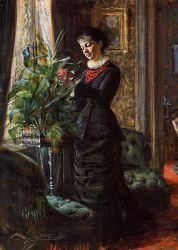 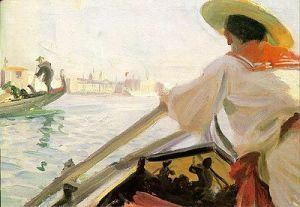 Some of his most important works can be seen at the National Museum of Fine Arts (Swedish:Nationalmuseum) in Stockholm. 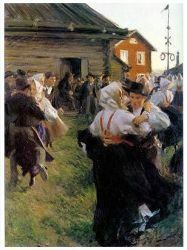 Among them is Midsummer Dance (1897), a depiction of dancers in the evening light of a rural Midsummer Eve celebration. 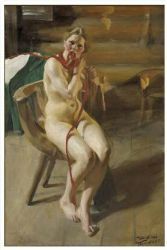 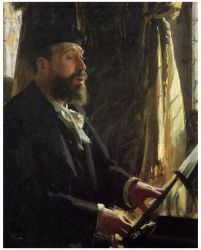 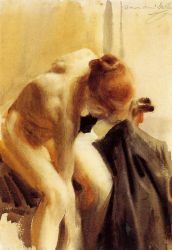 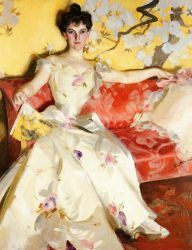 Other museums holding major works by Zorn include the Musée d'Orsay in Paris and the Metropolitan Museum of Art in New York. 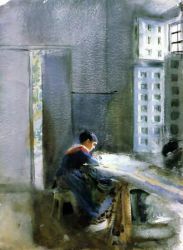 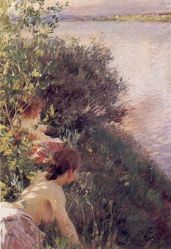 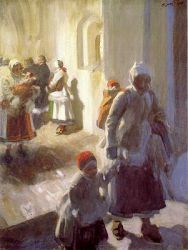 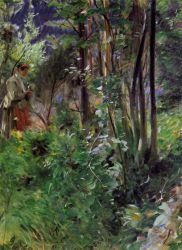 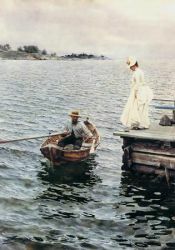 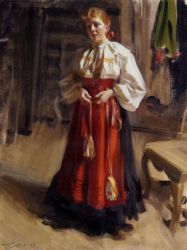 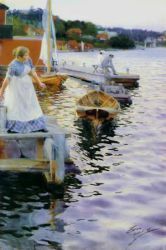 The Zorn Collections (Swedish:Zornsamlingarna) located in Mora, is a museum dedicated to the works of Anders Zorn. 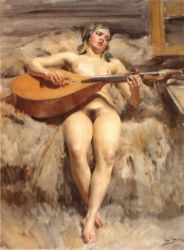 It was designed by Ragnar Östberg and opened in 1939.